Find security and safety with the Julpak, an original carry-all built to last. 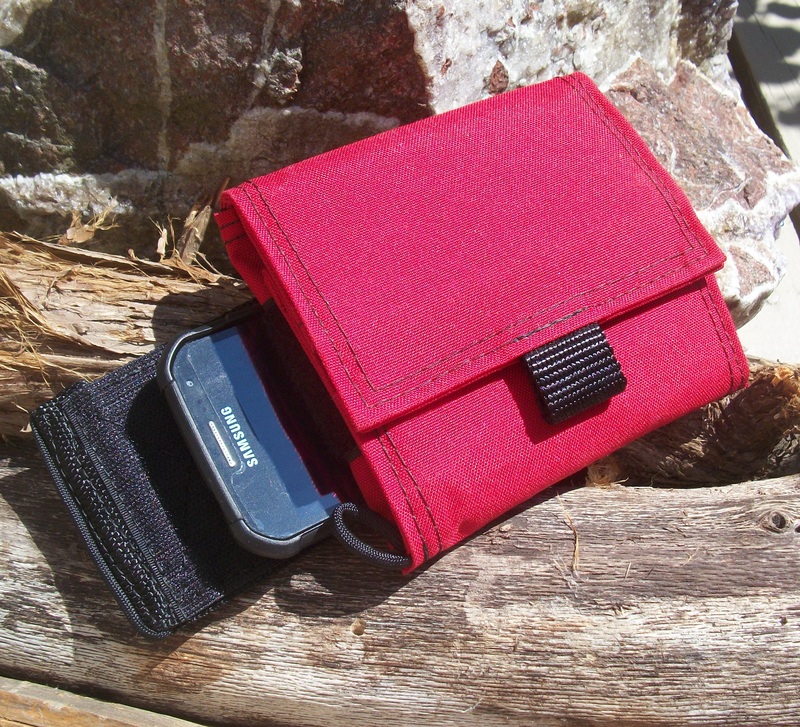 The JULPAK is a patented, hand-crafted pouch that unfolds flat with a plurality of pockets. 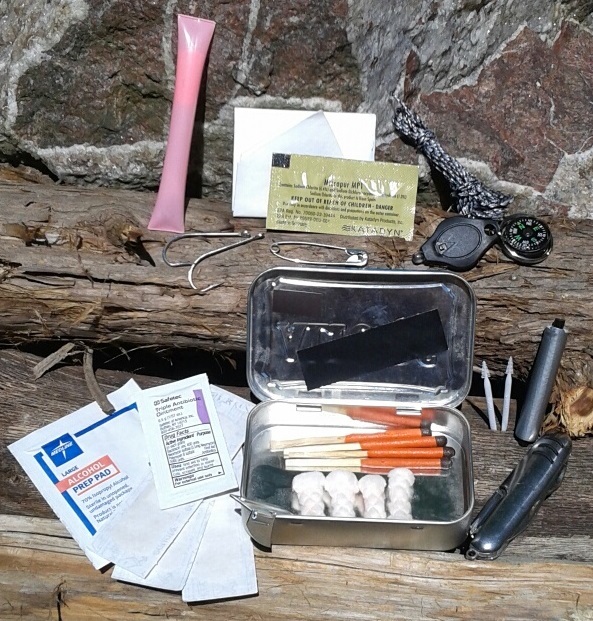 I have designed it to be something that people use often and to be multi-functional. 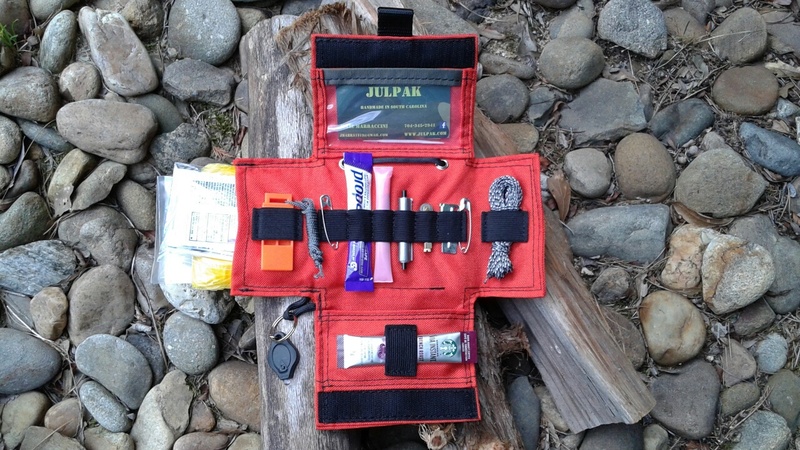 You can wear or carry the Julpak more than six ways. Closed, it measures 4.5”H x 5”W; opened, it measures 12”H x 10”W. Fabrics are of a durable make, water resistant for indoor or outdoor use, and you have many colors to choose from. Four versions give users a diversity of purpose. Choose from four Julpak models, ranging from a basic kit-pack, to a Julpak which carries your smart phone, to the Julpakker which carry conceals or may be used to carry medical devices, such as an insulin pump or epi pen. Choose this feature for each Julpak as you shop! Your identity will be safe from thieves with scanners. I will add a liner of cloth made from copper, nickel, and polyester to ensure your personal safety.